Universal Serial Bus (aka USB) devices have become a staple for every computer user. Whether it’s a wireless mouse, printer, or external hard drive, most devices are USB compatible. This can make things very difficult, however, when you start having problems with a USB device. Is it a virus? Is it the device? Is the cord bad? Is it the computer? These are just a few possible sources of your PC problems, but there is an easy way to see if your computer is the cause of the trouble. 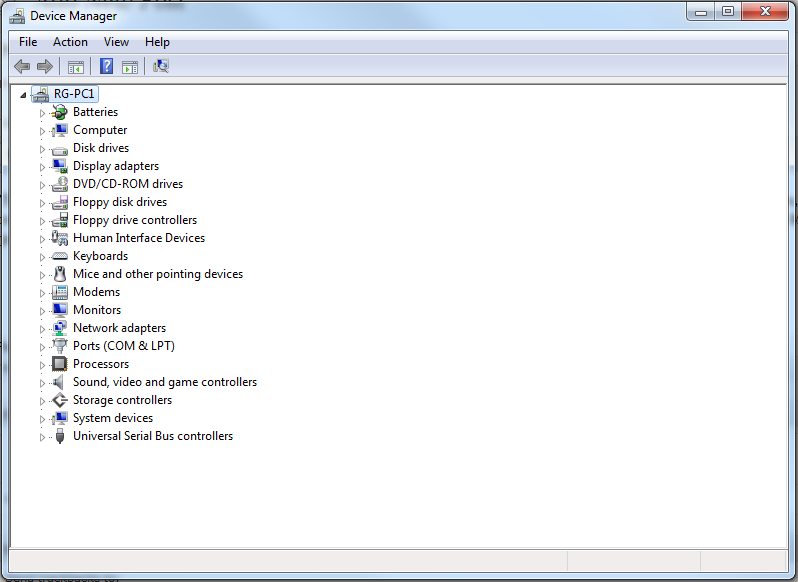 The Device Manager keeps track of all your computer components, including monitors, hard drives, and USB slots. From there, you can remove the USB devices and restart your computer to reinstall them properly. Just follow the steps below to access the Device Manager and perform maintenance. In the Control Panel window, click on Hardware and Sound. 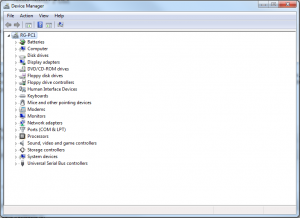 Now that you have accessed the Device Manager, follow these steps to uninstall your USB controllers. Click on the arrow next to Universal Serial Bus Controllers. Under Universal Serial Bus Controllers, right-click on every device and click Uninstall. When you restart your computer, your computer will attempt to reinstall each of your USB devices, hopefully fixing any software issues with your USB ports. If your PC still fails to recognize the USB device, it may be a faulty slot. The easiest way to determine whether the hardware is at fault is to test your USB devices on another computer or to borrow similar USB devices that work properly on another computer and test them on your PC. Try not to test with USB devices that consume large amounts of power, such as external hard drives, since these may indicate a problem with the power being supplied to the USB controller and not just a problem with the actual port. If your USB slots seem to be the problem and have only been having issues recently, it may be possible to restore your system to settings from an earlier date. 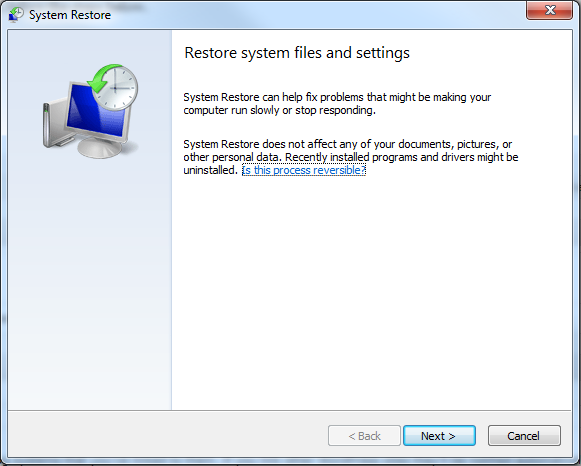 System Restore is a Windows tool that reverts any changed settings and drivers to an earlier date while preserving any new documents or files you’ve saved. To run System Restore, follow the steps below. From here, follow the steps to reset your system to a previous date. If your USB devices still are not working at this point, it may be time to send it in for repairs or install new USB controllers on your own. If you are having other problems with your USB devices, post them in the comments and we’ll see how we can help. ‹ Speed Up Windows 7 – How To Make Windows 7 Faster!